Wish you all Merry Christmas and Success for the New Year 2019! Ability and willingness to work in the field. Background studies in forest ecology, environmental sciences, plant and soil sciences, microbiology, experience in research work is an asset; big plusses are previous work in the field, knowledge of greenhouse gas instruments, data analysis and programming skills, and no fear of heights (some of us get to do measurements in tree canopy)! Background studies on microbiology, plant biology, molecular biology or other laboratory skills/experience with soil / plant systems with a strong will to learn molecular biology methods; we also need long-term research assistants so if you don’t yet have the skills but would like to learn, we are ready to invest to teach you. 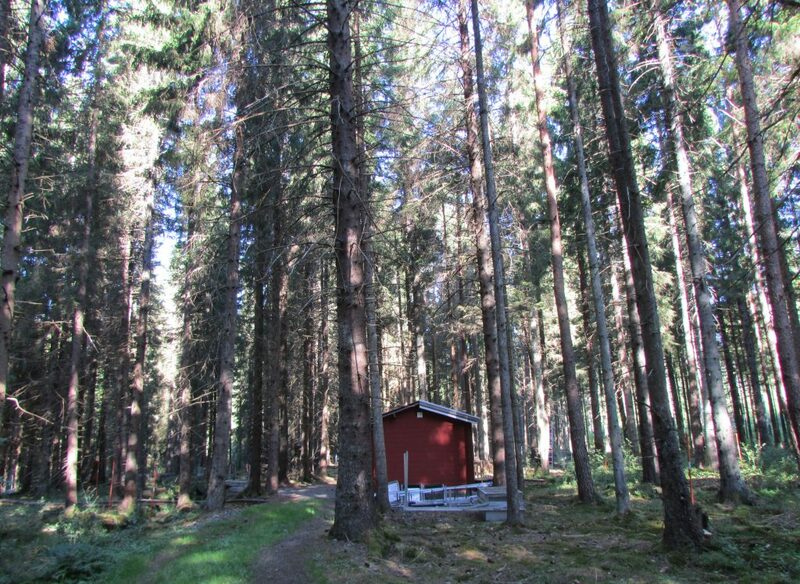 We are here in the Swedish forest (or skog, in Swedish) of Skogaryd (58°23’N, 12°09’E), around 15km from the town of Vänersborg in Southern Sweden. 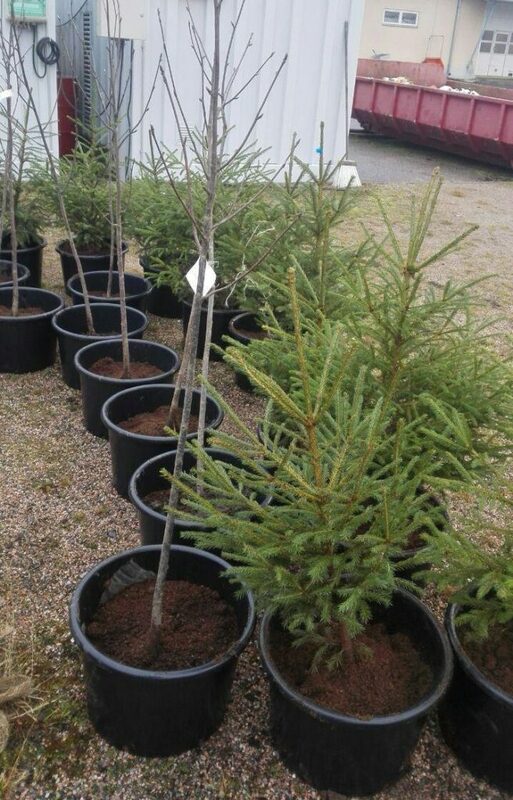 It is part of the Swedish Infrastructure for Ecosystem Science (SITES). The site is a hemiboreal forest on drained organic soil. More information can be found here: gvc.gu.se/english/research/skogaryd. This summer has been exceptionally warm and dry in Sweden, probably the warmest July recorded, with temperatures reaching 32°C. Due to the extended hot and dry weather conditions over the last couple of months, the Swedish government has forecast an extreme risk of wildfires across southern Sweden. 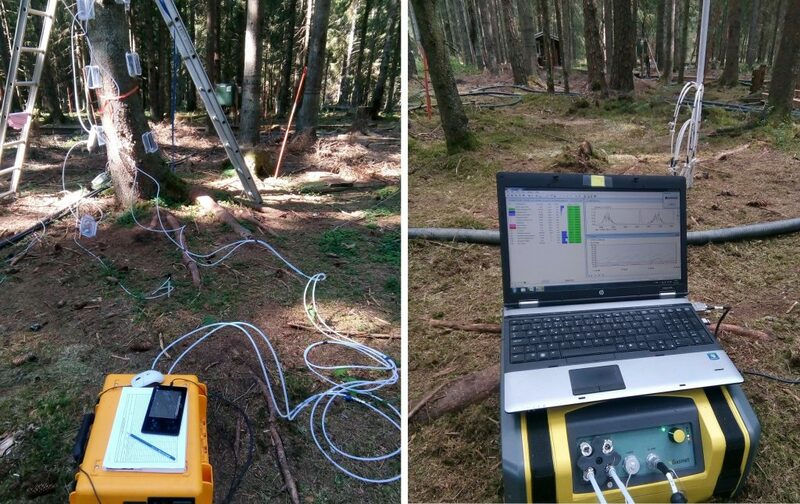 As part of our measurements campaign of summer 2018, we have been measuring the greenhouse gas fluxes (CH4, N2O and CO2) from spruce trees – stems and shoots, as well as the soil during two measurement periods: end-May to mid-June and end-July up until the first week of August. Sampling for tree emissions is done using closed chamber technique for different tree profiles and soil chambers for the soil. We are currently using the laser and infrared based measurement devices UGGA (Ultraportable Greenhouse Gas Analyzer) and GASMET DX4040. We hope the results of these field measurements will give us some insight on the Methane dynamics from forest ecosystems under drought conditions. Welcome to a seminar on Plants & CH4 exchange – our ERC-project kick-off. The main aim of MEMETRE project (headed by assoc. 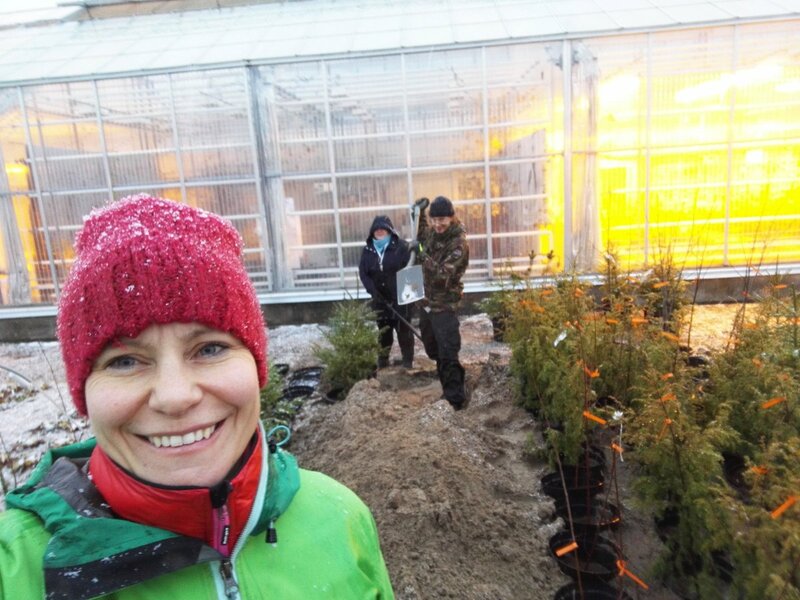 prof. Mari Pihlatie), is to raise the process-based understanding of CH4 exchange in boreal and temperate forests to the level where we can construct a sound process model for the soil-tree-atmosphere CH4 exchange. This seminar will focus on CH4 exchange and the role of plants, bringing the leading scientists of the topic to present their latest findings. Please register for the seminar by completing the registration form to ensure your cup of coffee! The seminar is supported by the DPPS and DENVI doctoral programmes. Our Group On The Road! 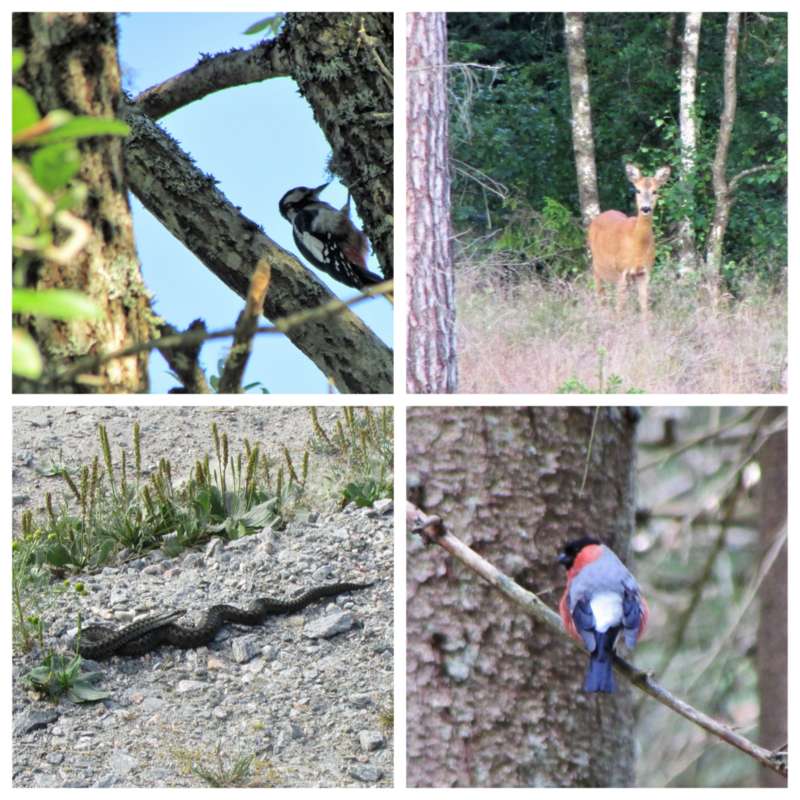 In the follow-up to our writing club, we decided to leave our offices and experience new challenges. 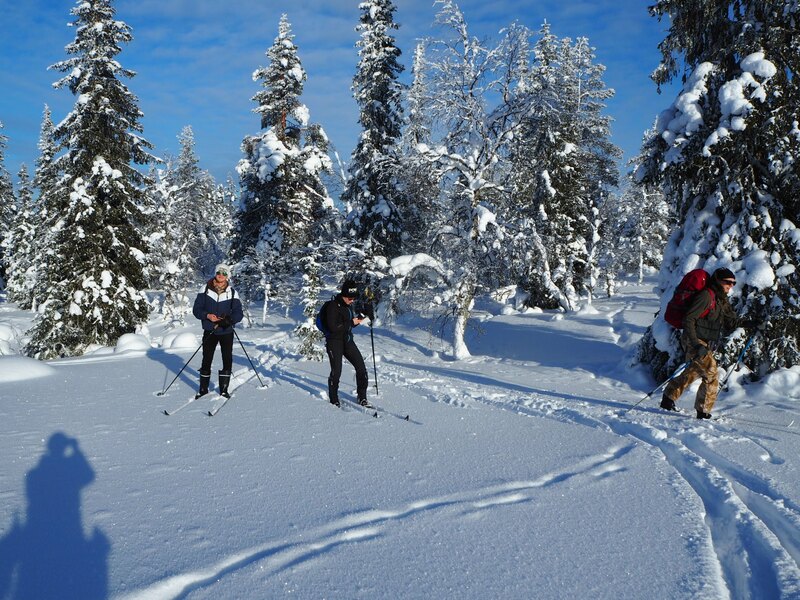 thus we headed towards the North and the subarctic Värriö research station of the University of Helsinki. 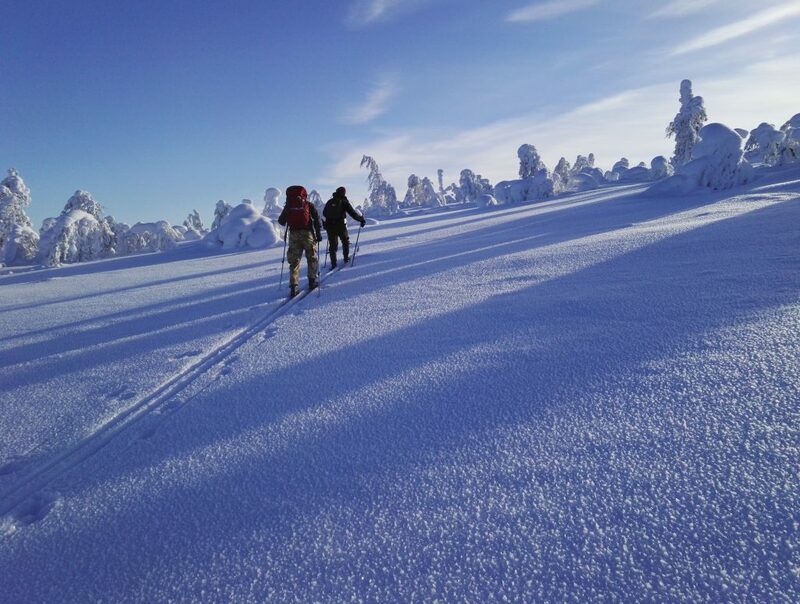 The journey was crowned with skiing 8 km or taking a snowmobile ride to the station, which is located only some seven kilometers from the Russian border. 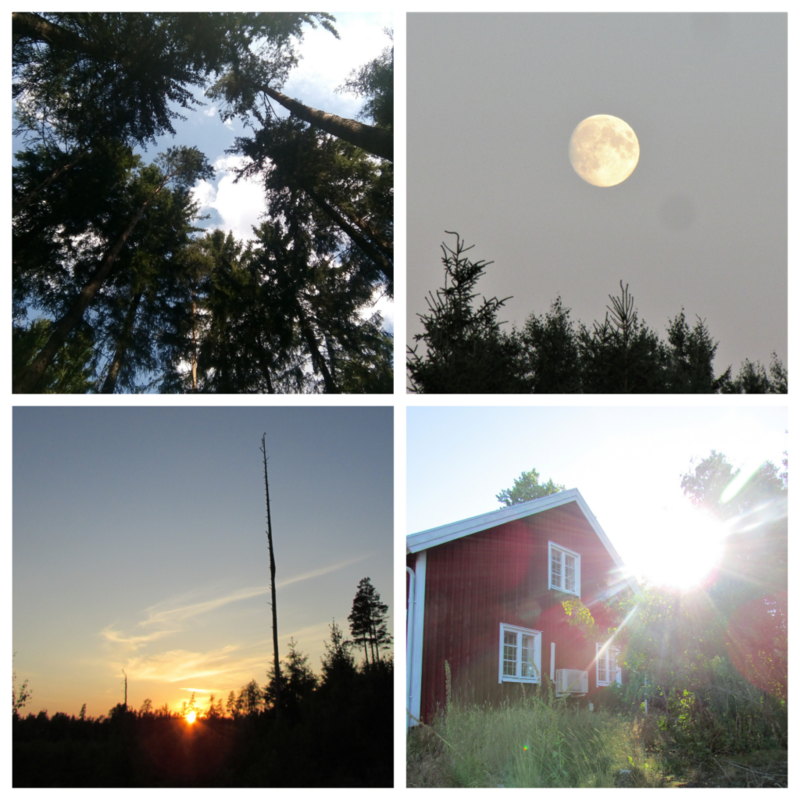 As soon as we arrived at Värriö, the sunny weather and kind hosts promised us a really pleasant and progressive stay in the middle of inspiring northern nature. 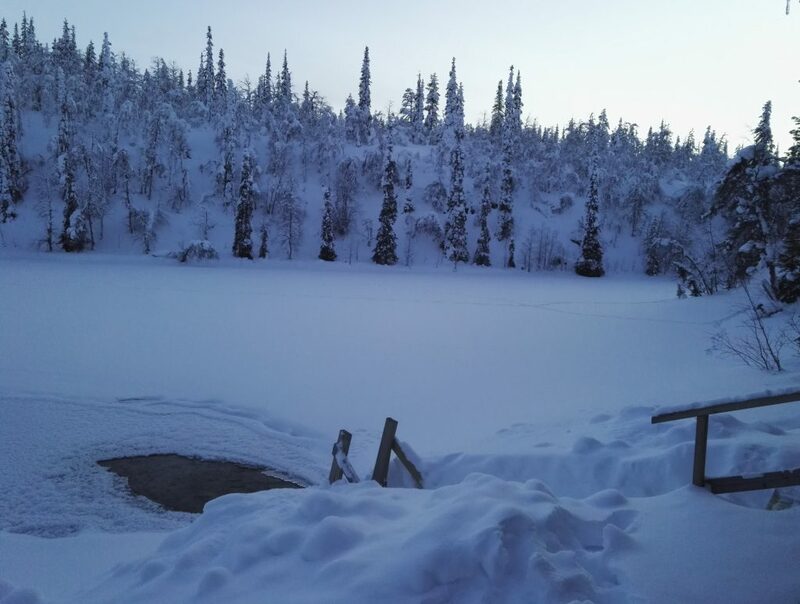 The weather was great throughout the visit, and the snowy scenery with snow-crowned trees and almost absolute silence was stunningly beautiful. 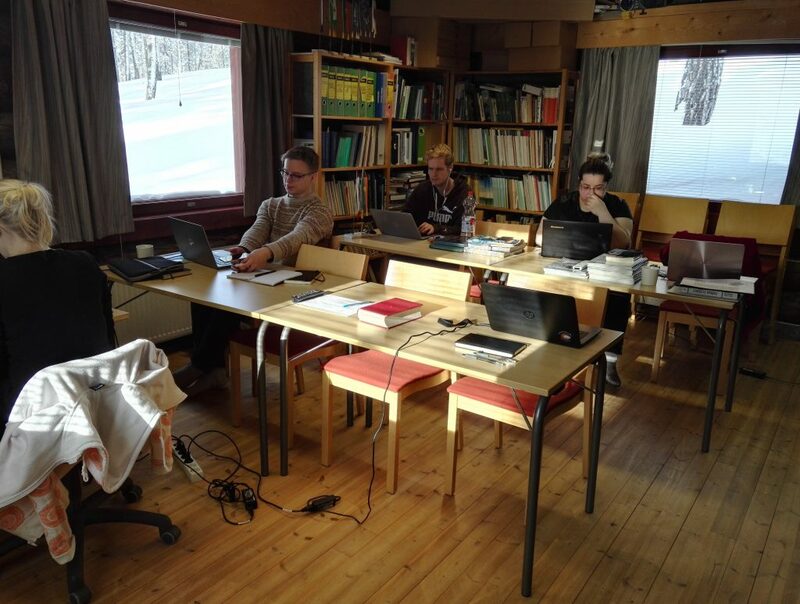 During our time at the research station the group successfully managed to make progress in some of the ongoing manuscripts, PhD and Master’s theses, and data analysis. 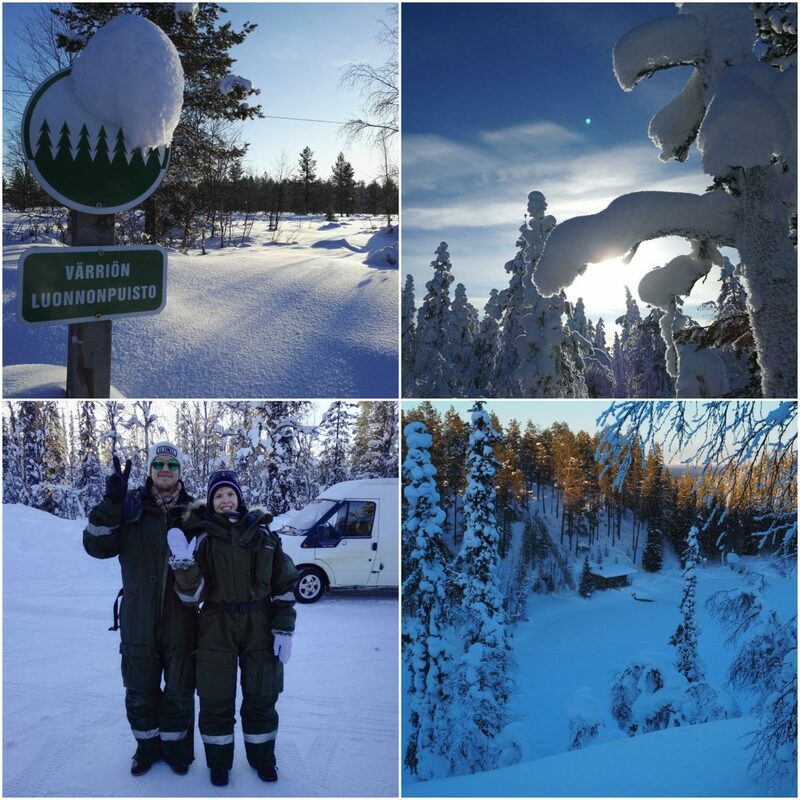 We also visited the SMEAR I station, made plans for future research activities there, and had time to discover the stunning surrounding nature and wildlife, take hundreds of photos from reindeer, Siberian jays and capercaillies, relax in sauna and take many dips to the hole in the ice (avanto in Finnish), and play some card games . Even though this trip was short, we all feel more relaxed and refreshed after four days of working in a different atmosphere. We absolutely recommend visiting the Värriö station and we are planning to go again next year – for a stay at least one day longer. 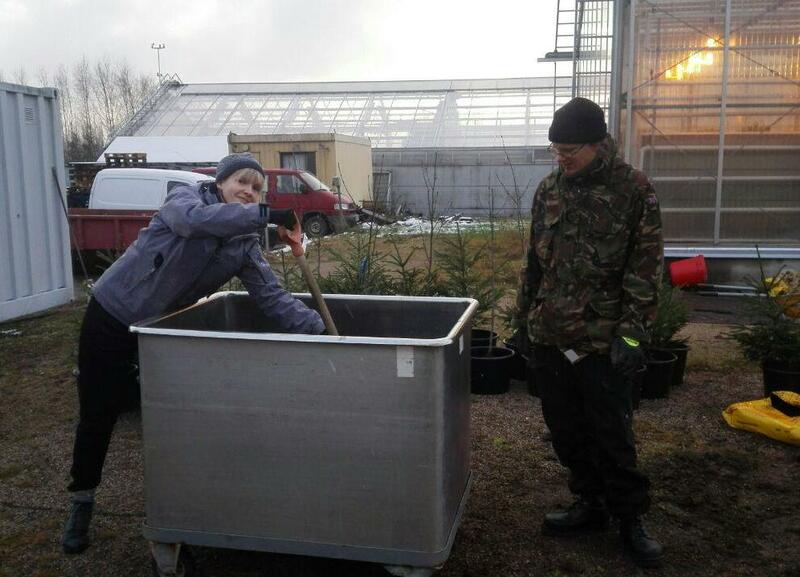 Following the series of our laboratory experiments, we prepared tree seedlings for springtime in one cold day of November. 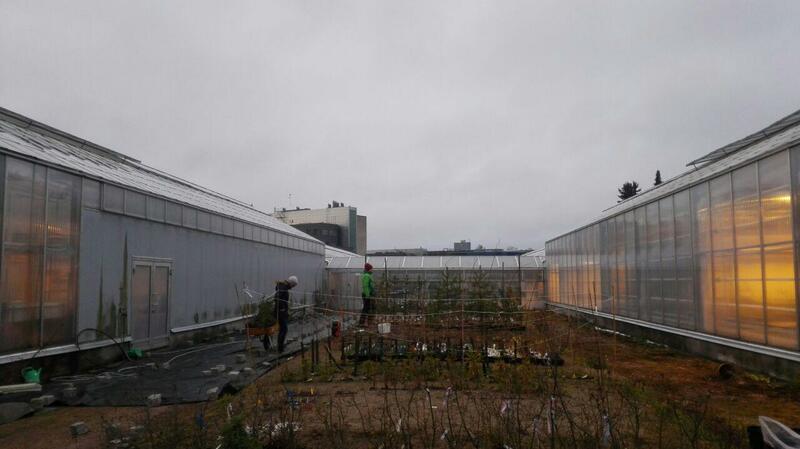 We selected the plant chambers of the University of Helsinki, located in Viikki campus, for this study. Now, our seedlings and we are waiting for spring and an exciting break through. Get inspired and join my team! 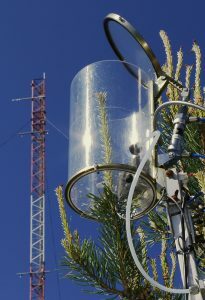 We are in front of an exciting new phenomena, methane and nitrous oxide emissions from trees, and we will conduct state-of-the-art measurements in different forest of the world, we will reveal the processes, and construct a process model to answer the big question: what is the role of trees in methane and nitrous oxide balance. Join us! 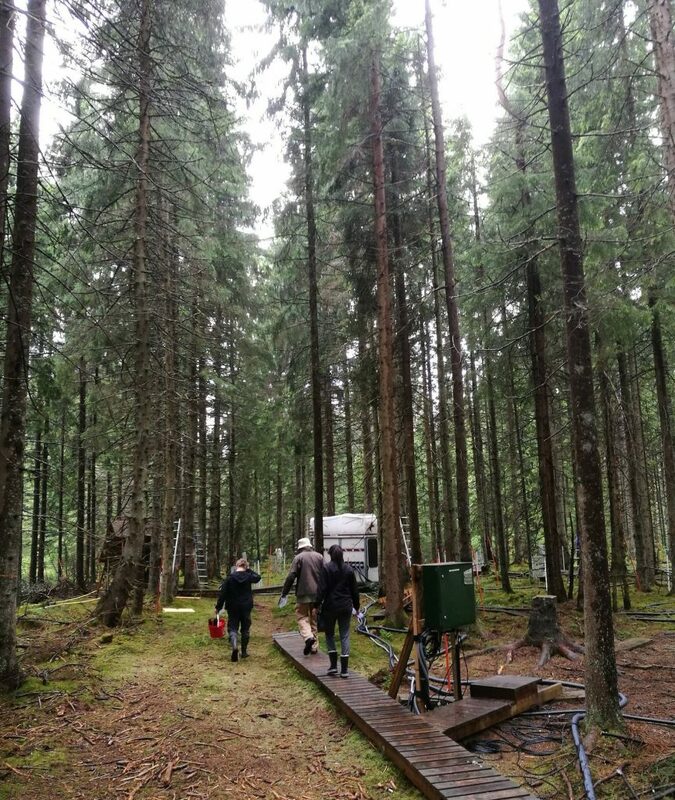 University of Helsinki is recruiting a doctoral student to work in European Research Council (ERC) and Helsinki Institute of Life Science (HiLIFE) funded project MEMETRE (From processes to modelling of methane emissions from trees). 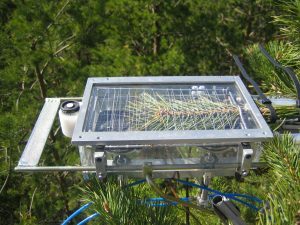 The postdoctoral researcher will join a multidisciplinary group of 10 scientists studying the exchange of greenhouse gases methane (CH4) and nitrous oxide (N2O) in forest ecosystems, with the main aim at answering the question: what is the role of trees in the CH4 and N2O exchange of forests. The main aim of MEMETRE is to raise the process-based understanding of CH4 exchange in forests to the level where we can construct a process model for the soil-tree-atmosphere CH4 exchange. We will achieve this by novel laboratory and field experiment focusing on newly identified processes, quantifying CH4 fluxes, seasonal and daily variability and drivers of CH4 at leaf-level, tree and ecosystem level. 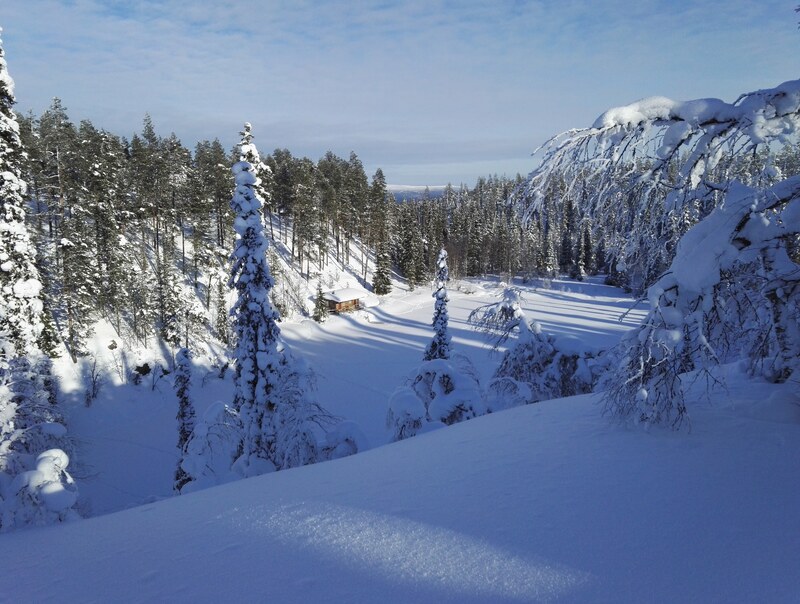 The project will narrow down the high uncertainties in boreal and temperate forests for their contribution to the global CH4 budget. Do you want to be part of our dream team? Tasks for the PhD student will be 1) to conduct state-of-the-art laboratory and field experiments on CH4 exchange of trees, utilizing stable and radiocarbon isotopes and molecular biology techniques, 2) to analyze data, report and present scientific findings, and 3) to actively participate in interdisciplinary group work to guarantee direct interplay between the experimental work and modelling. We are seeking a highly motivated student with background in ecophysiology, plant biology, forest ecology, biogeochemistry, molecular biology, soil science, or other relevant fields. Interest towards a scientific career, work experience in research projects, basic programming skills and an interest towards learning new data analysis tools are assets. The doctoral student has the possibilities to conduct the Ph.D. studies at one of the University of Helsinki in the Doctoral Programmes: Atmospheric Sciences (https://www.helsinki.fi/en/research/doctoral-education/doctoral-schools-and-programmes/doctoral-school-in-natural-sciences/doctoral-programme-in-atmospheric-sciences), Interdisciplinary Environmental Sciences https://www.helsinki.fi/en/research/doctoral-programme-in-interdisciplinary-environmental-sciences, or Sustainable Use of Renewable Natural Resources (https://www.helsinki.fi/en/research/doctoral-programme-in-sustainable-use-of-renewable-natural-resources). 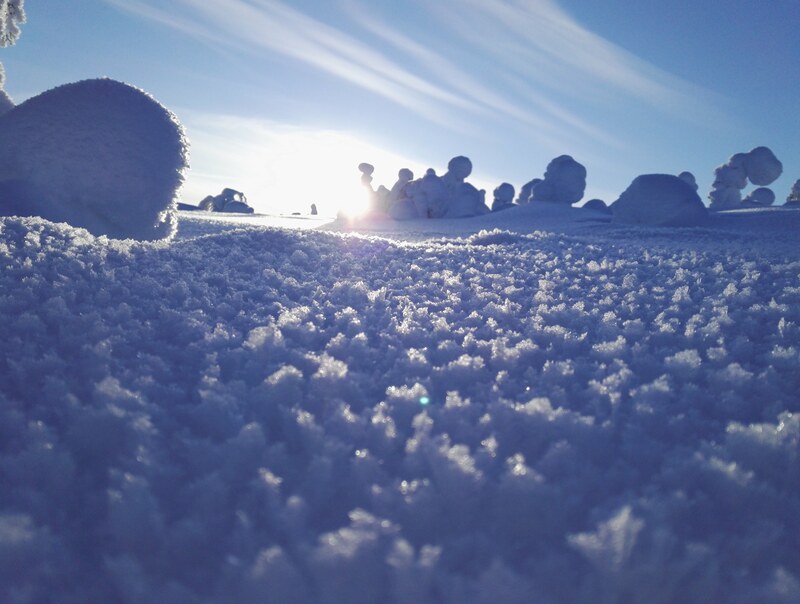 This project is a collaborative project with the research groups of Prof. Jaana Bäck, https://www.helsinki.fi/en/researchgroups/ecosystem-processes and is affiliated to the Institute for Atmospheric and Earth System Research (INAR). We offer an internationally competitive package and access to state-of-the-art infrastructures (such as ICOS, Integrated Carbon Observation System, https://www.icos-ri.eu/). To apply: send your motivation letter, CV, publication list, and a minimum of two references (in one pdf-file) to Mari Pihlatie (mari.pihlatie@helsinki.fi) by 15 February 2018. The position can be filled in March 2018, or as soon as suitable for the candidates. 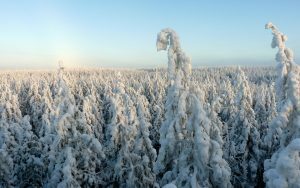 University of Helsinki is recruiting a postdoctoral researcher to work in European Research Council (ERC) and Helsinki Institute of Life Science (HiLIFE) funded project MEMETRE (From processes to modelling of methane emissions from trees). The postdoctoral researcher will join a multidisciplinary group of 10 scientists studying the exchange of greenhouse gases methane (CH4) and nitrous oxide (N2O) in forest ecosystems, with the main aim at answering the question: what is the role of trees in the CH4 and N2O exchange of forests. Do you want to be part of our dream team? Tasks of the postdoctoral researcher will be 1) to plan and participate state-of-the-art laboratory and field experiments on CH4 exchange of trees, utilizing stable and radiocarbon isotopes and molecular biology techniques, 2) to analyze data, report and present scientific findings, and 3) to take an active role in group work and supervision of students to guarantee direct interplay between the experimental work and modelling. We are seeking a highly motivated researcher with a recent Ph.D. in the subject area in ecophysiology, plant biology, forest ecology, biogeochemistry, soil science, or other relevant fields. Experience in supervising MSc and/or PhD students, an excellent publication record, ability to work independently as part of a multidisciplinary research group are essential. Programming skills and an interest towards learning new data analysis tools are assets. To apply: send your motivation letter, CV, publication list, and a minimum of two references (in one pdf-file) to Mari Pihlatie (mari.pihlatie@helsinki.fi) by 15 February 2018. The position can be filled in March 2018, or as soon as suitable for the candidate.